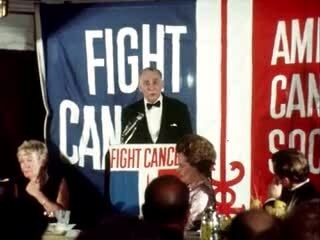 Description: Sidney Farber honored by American Cancer Society - Farber, Mary Lasker, Ted Kennedy in attendance. First speaker maybe board president of ACS. Mary Lasker speaks at podium and presents Farber with ACS gold sword. Farber makes a long speech. 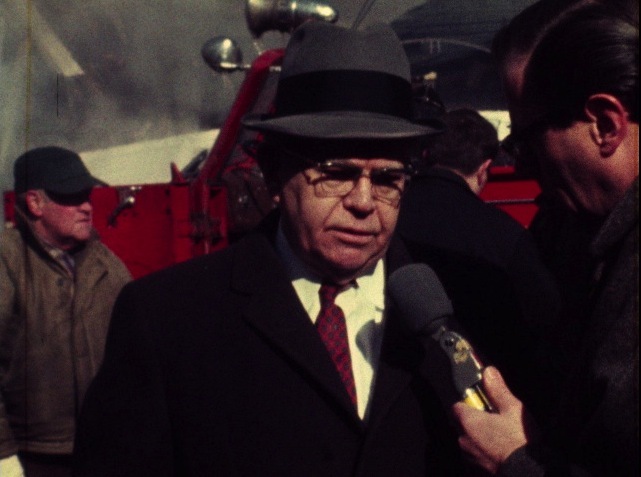 Kennedy gets up to speak about Vietnam and is cut off"
Description: Air piece on replacement of nine antiquated Boston schools with new facilities by 1971. Reporter standup at the John A. Andrews School in South Boston. Interview with man from the Board of Education on the new schools that will have a greater capacity, which will be opened up to non-white students, in order to help with the racial imbalance in the Boston city schools. Exteriors of a school building. 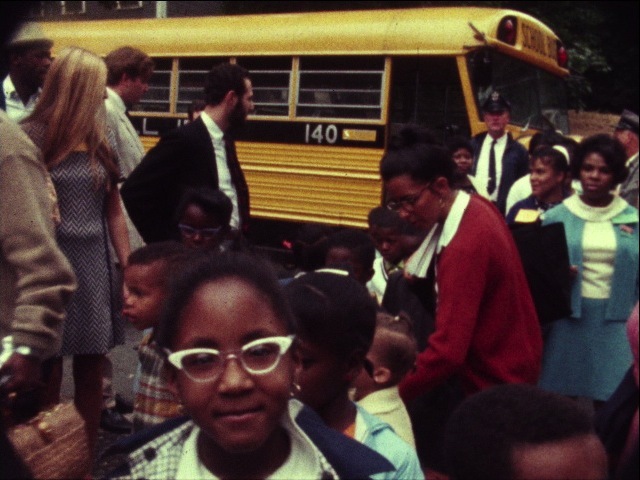 African American children get off of a bus and enter school.